Tarun Gupta December 27th, 2012 Dedicated Servers no comments. There is no magic stick is yet discovered to put a check on the serious security threats. 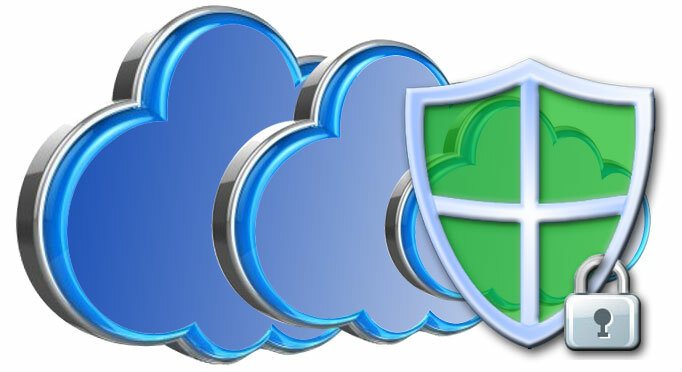 Experts in the dedicated server hosting domain however suggest a number of measures and good practices to minimize the threats. For a web hosting company where hundreds of websites are hosted together, security is the measure concern indeed. It requires a lot of efforts and sincere considerations to follow up. A single mistake can damage your overall business presence. There is no magic stick is yet discovered to put a check on the serious security threats. Experts in the dedicated server hosting domain however suggest a number of measures and good practices to minimize the threats. 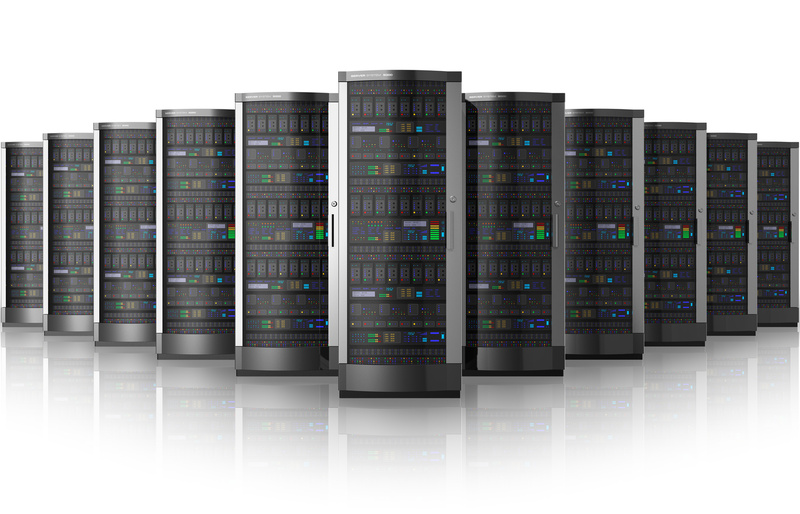 Let's find out some basic tips to secure your dedicated servers. Although it is a very common practice but when it comes to the server security, it is quite important to use secure passwords to protect servers against any security breach. While spending over thousands dollars on security, corporates foolishly do a major mistake by making passwords that are easy to remember. If possible don't make the password that are obvious. Include alphanumeric codes, numerics and special characters together to make it more stringent and robust. In case you are using dedicated server hosting and transferring files from one location to another it is pretty recommended to use a highly secure method. If hosting infrastructure experts are to be believed, FTP is not secure method indeed. Although in case of general files, it may be used but when data confidentiality is the core, it is recommended to use SCP, FTPS, or SFTP. While managing your server, use SSH for secure shell access. Most of the servers that use robust support system includes frequent updates and patches to mitigate the threats of server attacks. Server attacks could be prevented easily if the system administrators keep the operating systems and software updated. If you are using Linux servers, it takes few moments to get installed automatically with single command. Dynamic server-side scripts are quite long this very prone to the external threats. This is why always recommended by the experts to check any script you or users on your server install. You can take advantage of several vulnerability checkers available easily across the web. This is also very necessary to keep your content management systems and shopping carts up to date on regular basis.